First Select Your Luxury Chauffeured Transportation For 5 Hours From The Vehicles Listed Below. 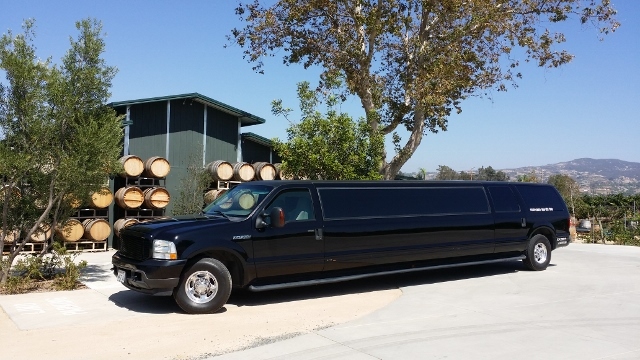 At Temecula Limo Wine Tasting we offer the best luxury Wine Tasting Tours in the Temecula Valley For private groups of 2 to 14 people if you are planning a special day of Temecula Valley wine tasting, Temecula Limo wine tasting has an extensive fleet of stretch Limousines to meet your needs. 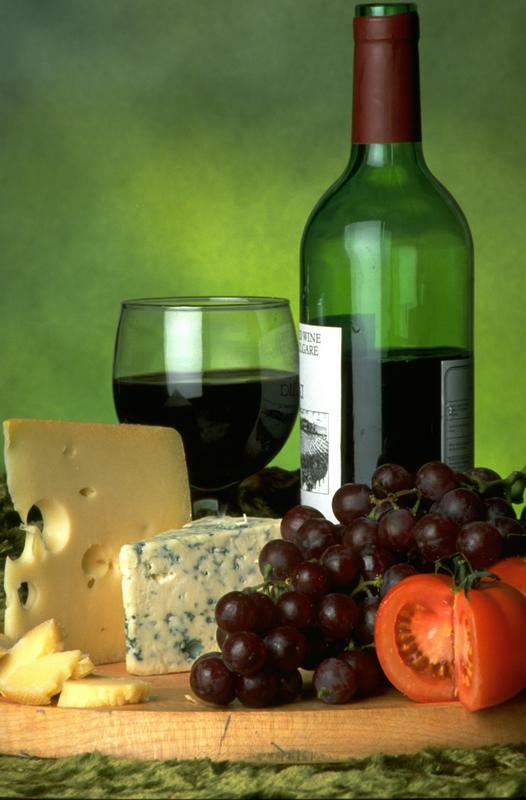 Our Wine Tour Specialists can assist with creating your customized itinerary or putting the finishing touches on an itinerary you’ve already created. 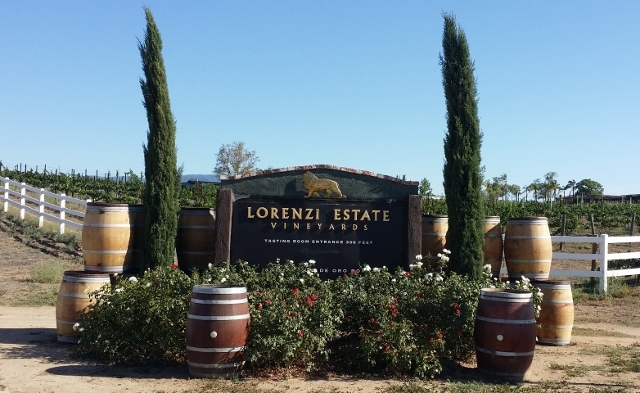 Your private, professionally trained Temecula Wine Tour Chauffeur will provide safe, reliable transportation while you enjoy your visit to the Temecula Valley wineries. There are no hidden fees and all our vehicles come with complimentary waters and ice.